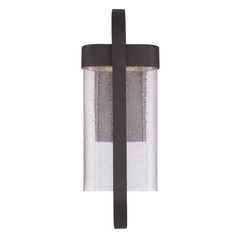 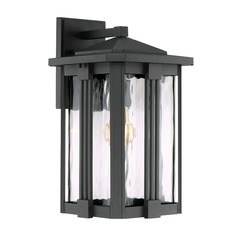 The outdoor wall lights from Quoizel Lighting feature creative designs and warm tones, accentuating the natural beauty of any home or building structure. 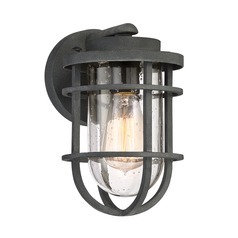 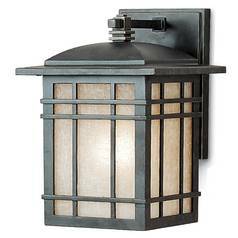 Its outdoor wall lighting fixtures are comprised of wall lanterns and wall sconces, all of which are beautifully crafted. 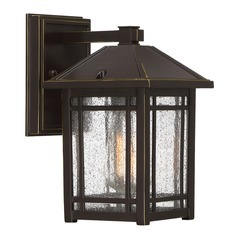 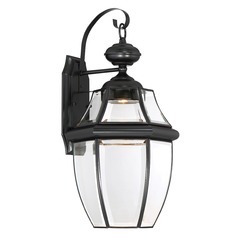 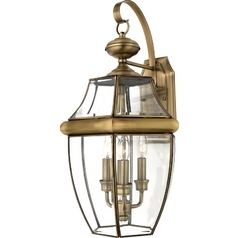 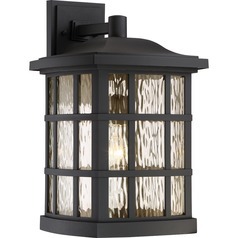 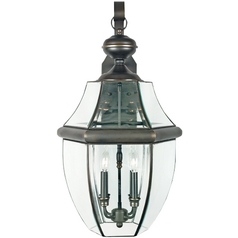 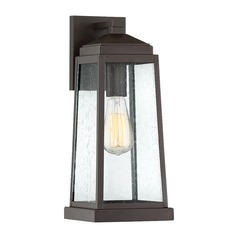 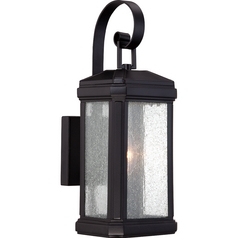 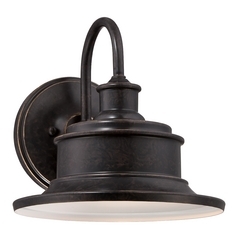 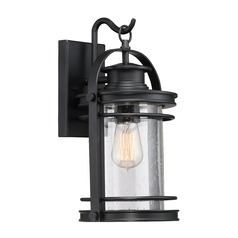 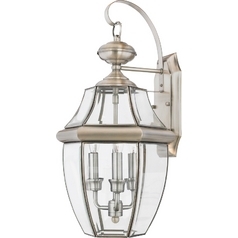 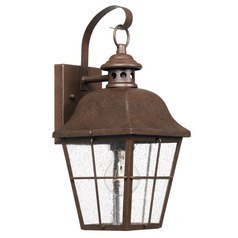 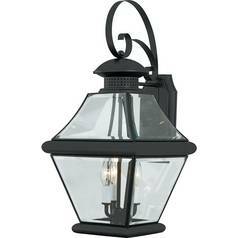 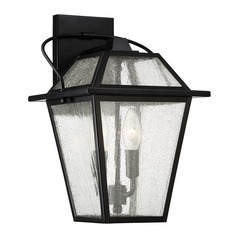 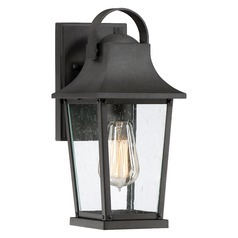 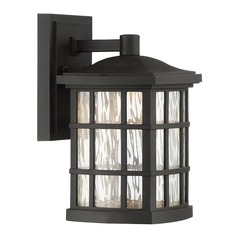 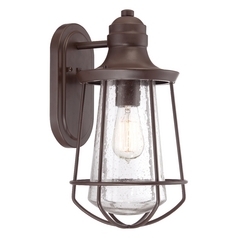 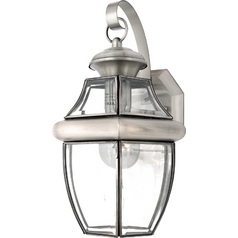 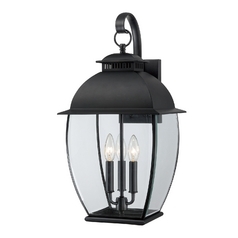 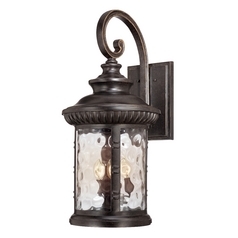 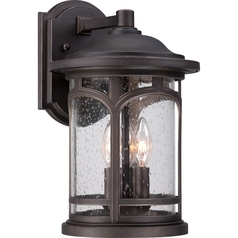 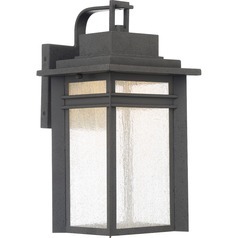 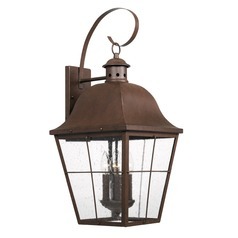 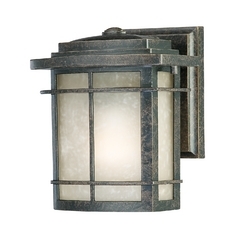 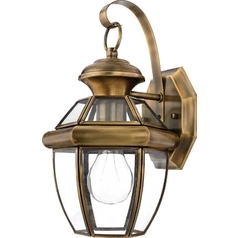 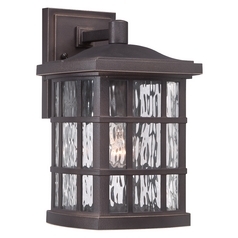 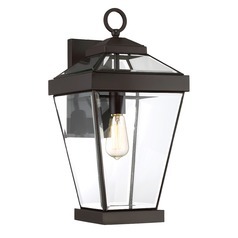 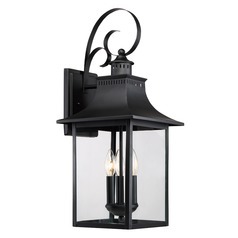 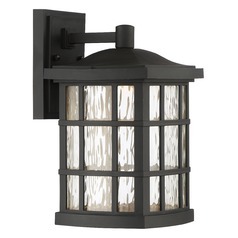 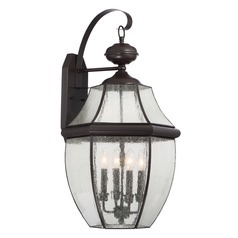 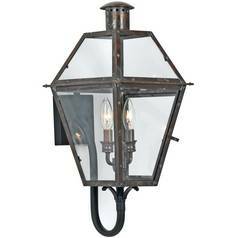 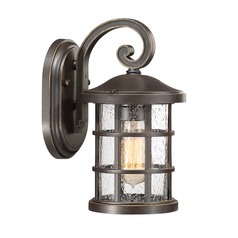 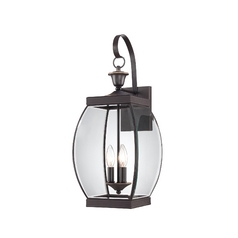 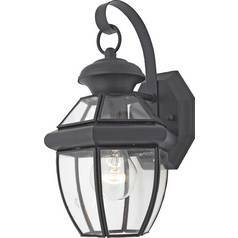 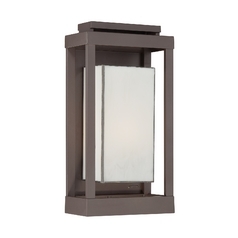 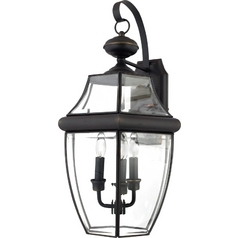 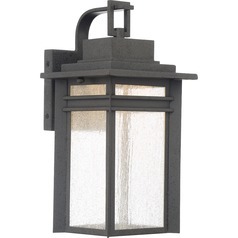 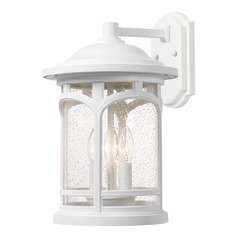 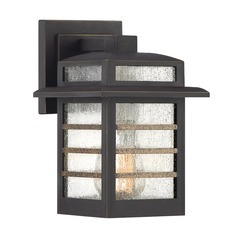 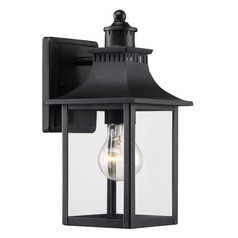 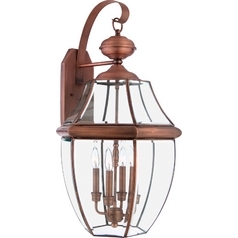 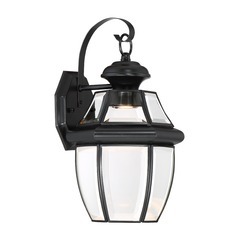 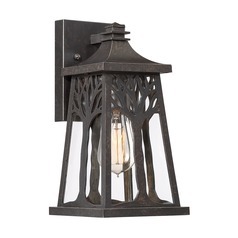 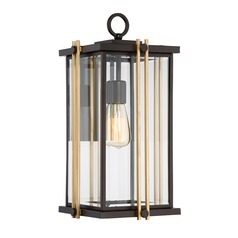 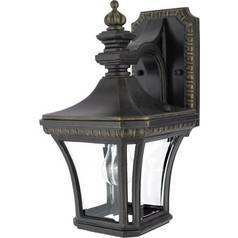 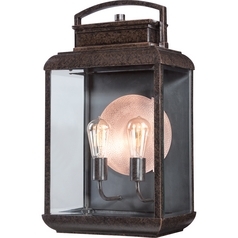 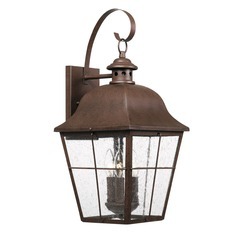 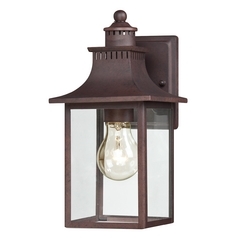 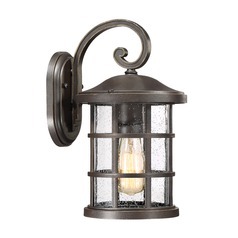 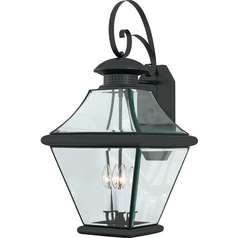 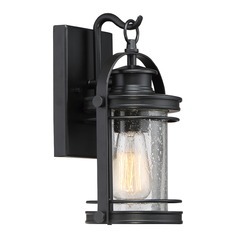 The lanterns and sconces will add both style and security to the entry or garage of a home. 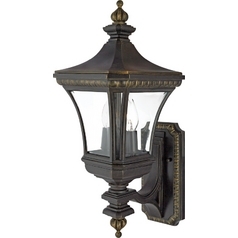 Available in a far-reaching style ranging from modern appeal to European elegance and rustic charm to Asian exoticism, Quoizel's outdoor wall fixtures will never fail to amaze you. 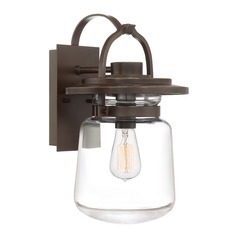 A pair of transitional fixtures framing a front door adds curb appeal and simultaneously illuminates the home's entry while one in a charming bronze with glass shade offers a classic appeal that can work with both contemporary architecture and traditional or transitional exteriors. 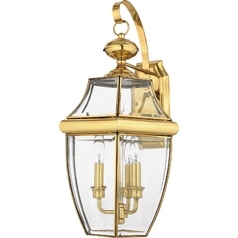 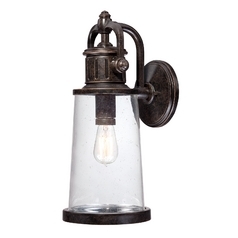 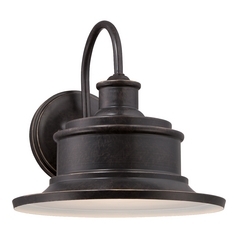 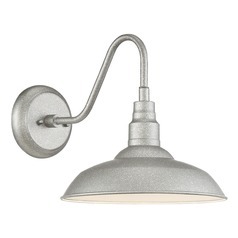 These fixtures can be mounted in pairs or as a single wall light next to a door or garage.